From Albania to Vietnam and a hundred countries in between…Meatballs come in a wide variety of styles and flavours. 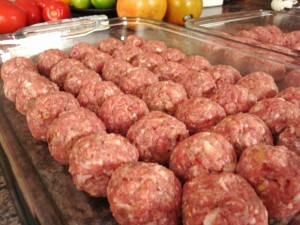 Known as Albóndigas from Spain and Latin America to the Danish Frikadeller to the Indonesian Baksos, they are all variations of the humble meatball. I have to admit, I am a cooking show junky, and after watching numerous episodes of Guy Fieri’s Triple D, settled on a method of cooking meatballs that renders them so juicy and tender, you will never go back to regular, pan-fried, dried out meatballs. Which I call the Triple Mix. 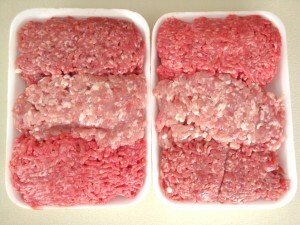 Equal parts of Ground Beef, Ground Pork and Ground Veal. From there, you can alter the spices and herbs to match any culture’s cuisine. 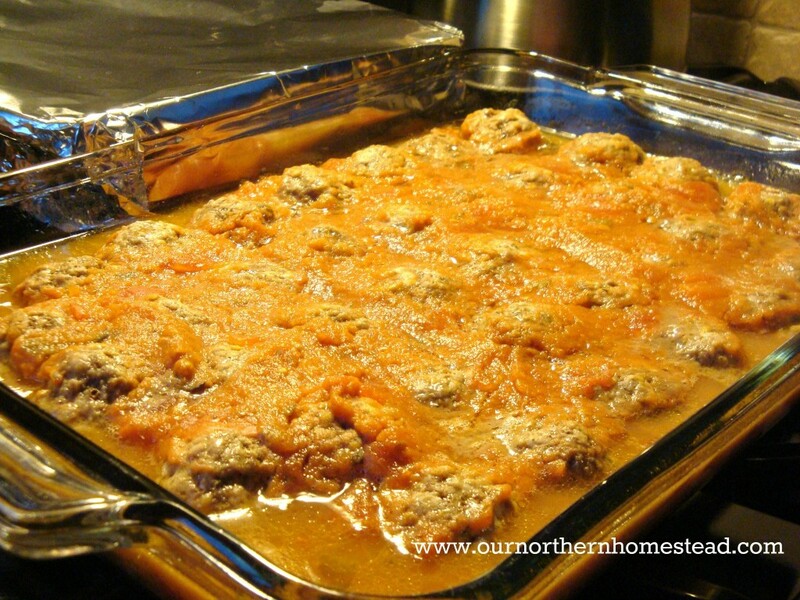 Here at the Northern Homestead, we favour making our meatballs in Nonna’s Italian style, but we also enjoy them occassionally in a sweet and sour sauce format, when we are trying to curb the carb fetish. 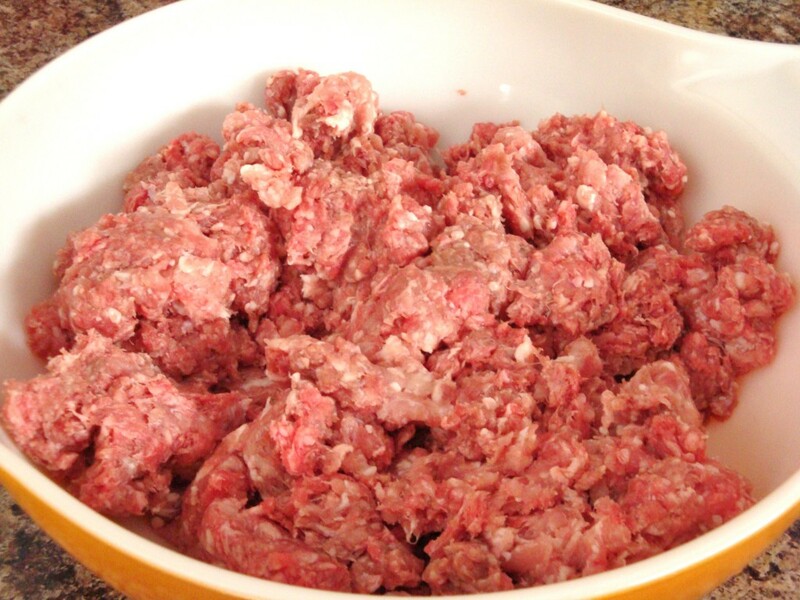 Here is our basic meatball recipe, but by all means, add/subtract spices/herbs to suit your own taste. 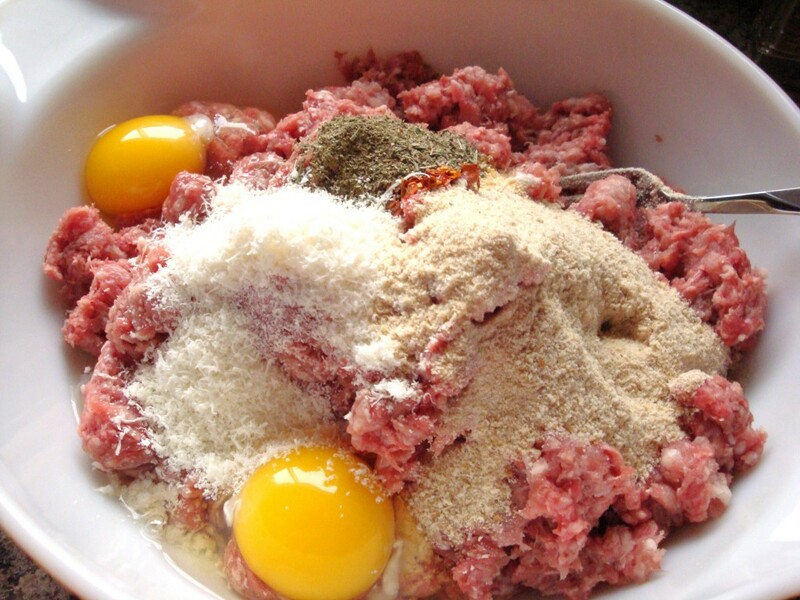 In a large bowl, combine meats until well incorporated. mix and knead until thoroughly combined. on the large size) and place in a large, glass baking dish. Now here is secret # 2 ~ Pour a large jar of preferably home-made pasta sauce over the meatballs, cover with aluminum foil and bake for about 35-40 minutes (depending on the size of your meatballs) or until internal temperature of meatballs reach 155°F. Baking them in a sauce is THE secret to moist, tender, delicious meatballs. Remove from oven and let cool for about 15 minutes if not using right away. Otherwise, divide enough meatballs with sauce for future dinners and freeze in small, foil containers. This batch made close to 70 meatballs, which is plenty for future rushed weekday dinners. You don’t need to spend $$$ on a jar of Italian Seasoning mix when you already have all the spices/herbs in your pantry to start with…. Using a mortar and pestle, grind all ingredients until desired consistency is achieved. Store in an airtight container. Looks good but do they “hold together” baking them in the sauce? I usually brown mine and then finish cooking in sauce. Looks good but do they “hold together” baking them in the sauce? I make mine similar but usually brown first then finish baking in sauce. OK, THIRD try with posting a comment. They do indeed hold together in sauce Ramona and I seriously considered answering this three times LOL! OK! Gonna try it out! Have made these two times this week!! Awesome!! My brother in law said they were the best meatballs he’s ever had!!! That is awesome! 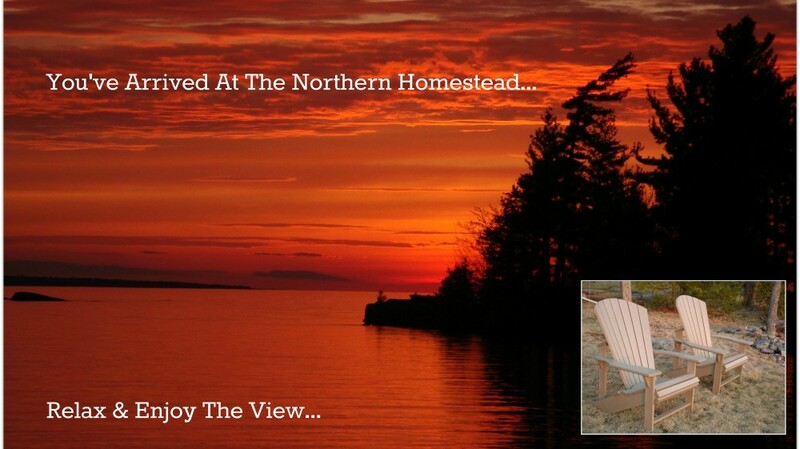 Glad you (and your brother-in-law) love them! Love these!!! My husband is Italian, and these are by far his favorite meatballs! I make these on a Sunday and freeze them to use for future use. They taste even better after they’ve been frozen!